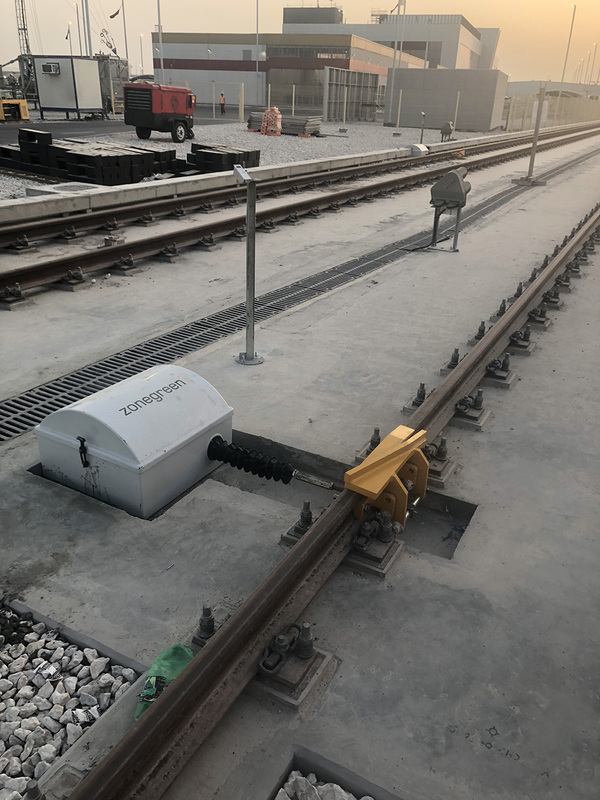 The DPPSTM utilises a combination of a signalling interface and derailers to provide physical protection to personnel working within the maintenance buildings. 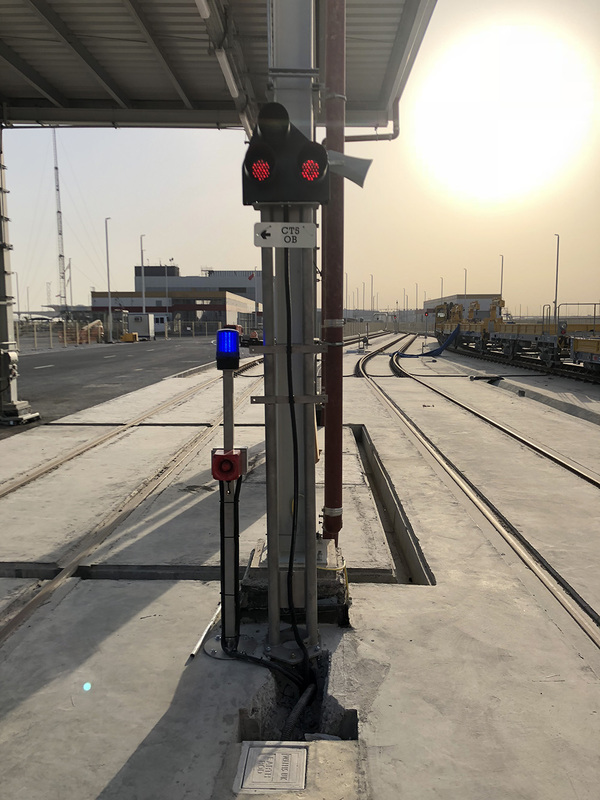 Staff are able to log on to the DPPSTM using intelligent Datakeys ensuring that any vehicle movements are inhibited whilst they are working in the chosen safety zone. 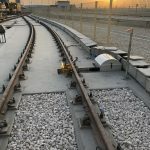 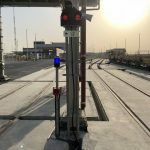 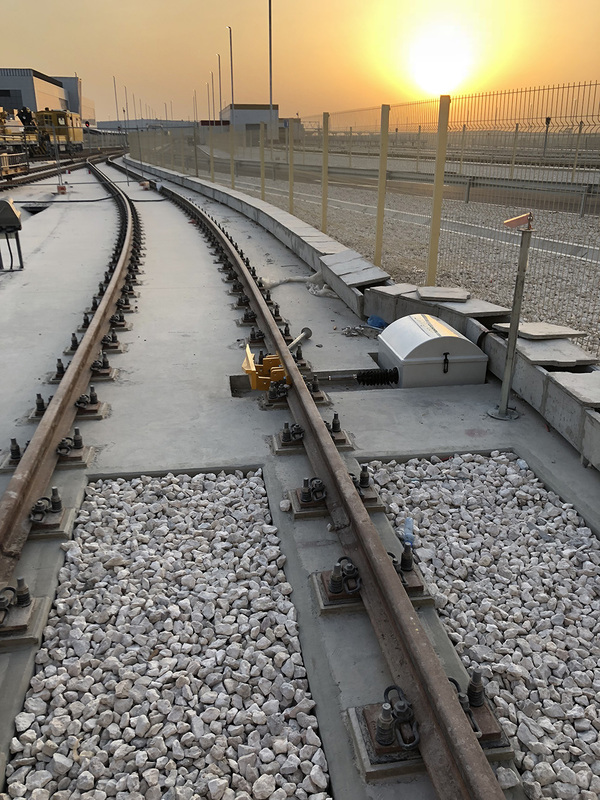 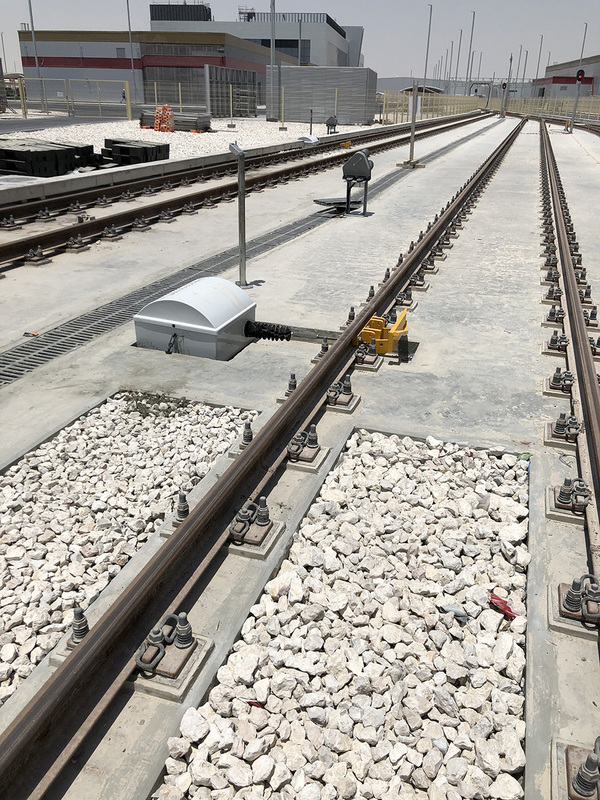 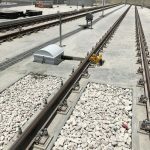 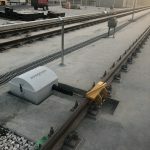 The wheel lathe and two Bogie Underfloor Equipment Exchange Systems (BUEES) are also interlocked electronically with DPPSTM, preventing vehicle movements being initiated if the bridging rails are not in place.